Kdan Mobile has launched The Second Annual Competition of Animation Desk to welcome creativities worldwide. The competition, running for two months through October 4th, 2012, is open to anyone who takes an interest in animation creation. 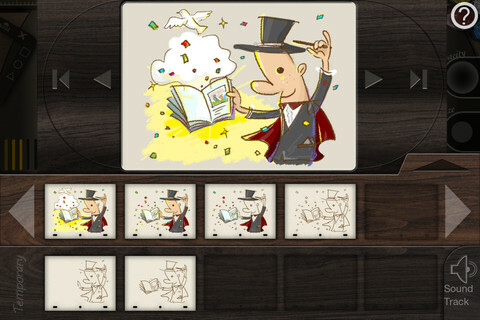 To encourage more to appreciate the beauty of hand-drawn animations, Kdan Mobile has made Animation Desk for iPhone free for a limited time. Kdan Mobile, a mobile software application developer, has launched The Second Annual Competition of Animation Desk to welcome creativities worldwide. The competition, running for two months through October 4th, 2012, is open to anyone who takes an interest in animation creation. 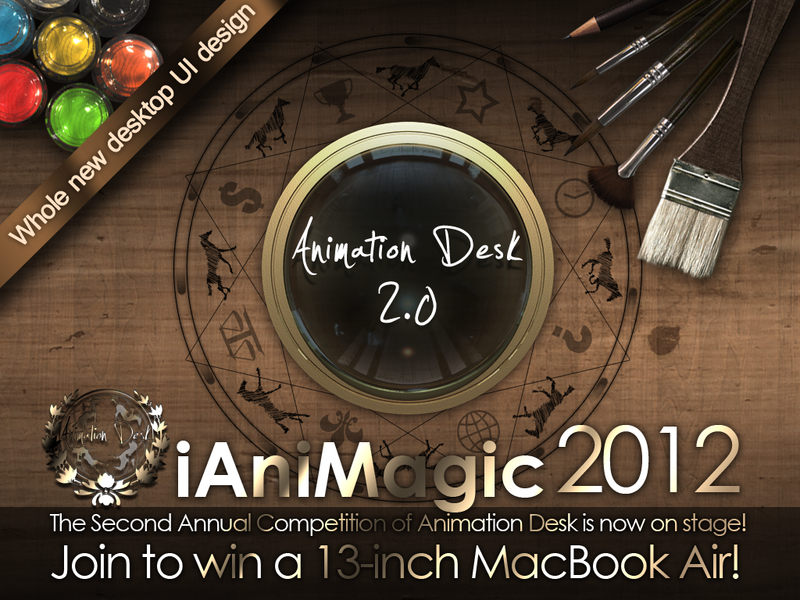 Participants are asked to submit their works made with Animation Desk, and the first place winner will win a brand new 13” MacBook Air. 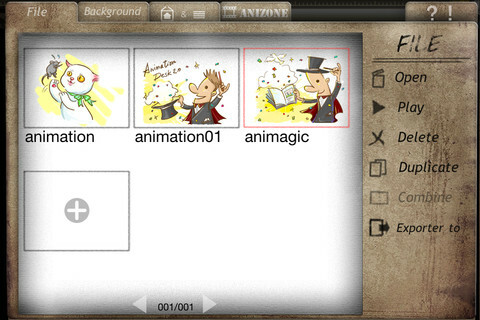 To encourage more to appreciate the beauty of hand-drawn animations, Kdan Mobile has made Animation Desk for iPhone free for a limited time. One of the main ideas behind Animation Desk is to provide animation enthusiasts a venue to showcase and appreciate one another’s works. 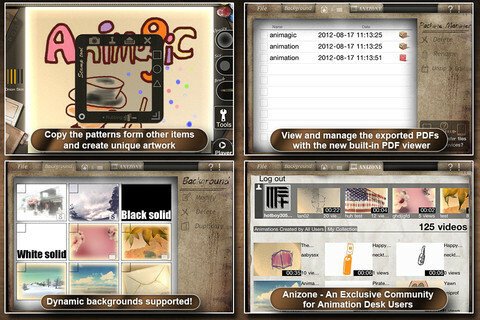 With the latest version of Animation Desk for iPad and iPhone, users are entitled to learn about the competition and submit their work through it. Kdan Mobile also invites everyone to vote for her favorite work starting from October 5th, 2012. Those who take part in the competition including work submitters and voters will have a potential chance to win a MacBook Air plus many other prizes. 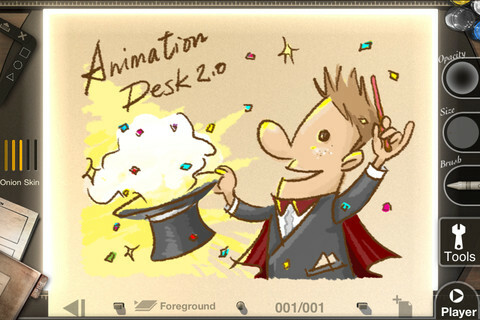 According to Kdan Mobile, Animation Desk is designed for users to experience the fun of creating animations. “Our ultimate goal of holding the competition is to help everyone explore the full potential of their imagination,” commented Phoebe Wo, Assistant Marketing Manager of Kdan Mobile. “We have received some fabulous works that show great creativities so far and we should expect a lot more excellent animations to come in,” continued Wo.